Here it is, New Year’s Eve, and what kind of things are we doing here at Fernwood to ring in the New Year? After early morning chores, Rick has been out checking under the plant covers looking for signs of rodent damage. None yet, thank goodness. Long after our season, plants remain in the forefront of our thoughts. I’ve been upstairs looking for some games to play tonight. We’ll have some friends and neighbors over, and playing a new board game is always a part of our New Year’s tradition. Of course, we won’t make it until midnight. We never do. It will have to be a pretty lively game, and our neighbors will have to be wide awake to make it past 10:00 p.m. Ooh boy, pretty rowdy bunch here at the nursery, heh? 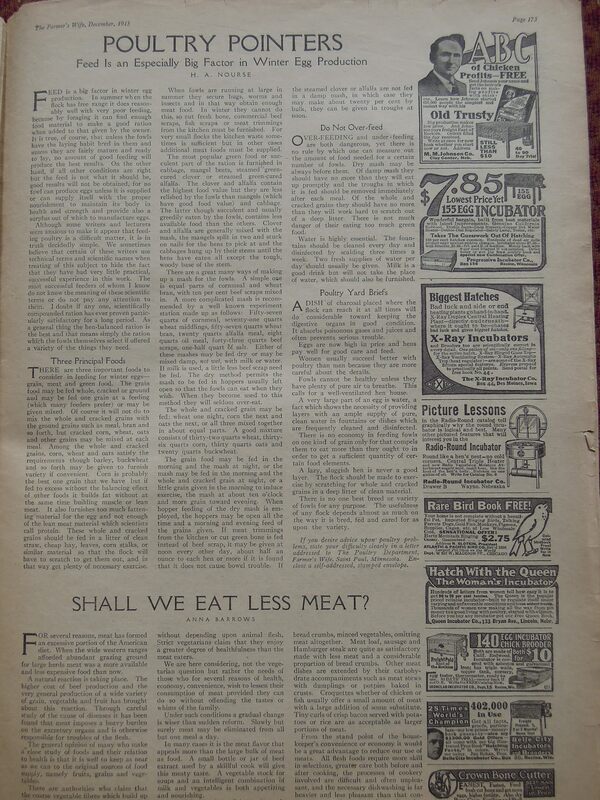 Well, here at the farm, as we move beyond 2014, we will do our best to uphold the lessons and wisdom of poultry raisers of the past. Happy New Year to everyone, and thank you for supporting us here at Fernwood Nursery. Adding A Bit More Light……. Our laying flock consists of about 30 chickens. This year we added some new layers, and now those younger birds are in full egg laying production. We like to keep our hens laying through the winter if we can. Quite frankly, if we are spending the money to feed layers, we want them to lay eggs. There are two separate chicken coops here that house about 15 birds each. Both coops are equipped with lighting that is set on a timer. This lighting provides ‘artificial daylight’ which enables the chickens to keep up with their egg producing during the winter months. A chickens ability to lay eggs is stimulated by its endocrine system, specifically the glands and organs that produce hormones. As daylight hours dwindle, changes in these hormones affect their egg production. In other words, without their needed 14 hours of light, their egg production lessens. Adding additional light triggers the endocrine system into action, resulting in winter egg production. We’ve also been lucky with the mild winter so far, and the chickens have had the extended benefit of foraging for vegetation outside their chicken run. 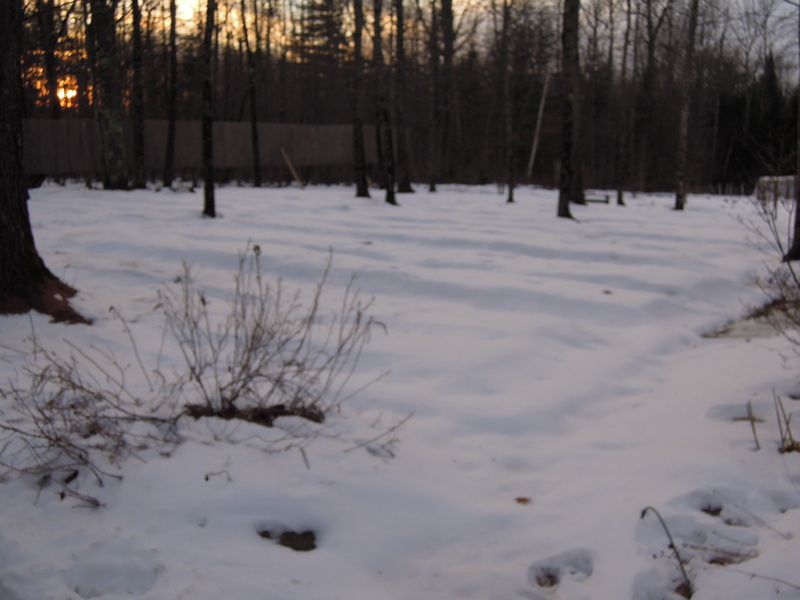 The ground has yet to freeze here in Maine, and the chickens are enjoying this added opportunity for grazing. This free range, soil scratching activity also helps to provide them with a well balanced and highly nutritious diet. During the summer when they are scratching around for greens and bugs, their egg yolks are quite dark. We do notice that the color of the egg yolks pale a bit when it is bitterly cold and when the landscape is frozen and snow covered. Chickens are happiest when they get plenty of sunlight and have the opportunity to scratch around their natural habitat. We appreciate watching them parade around the nursery and farm……strutting about, intent on finding some tasty little morsel. 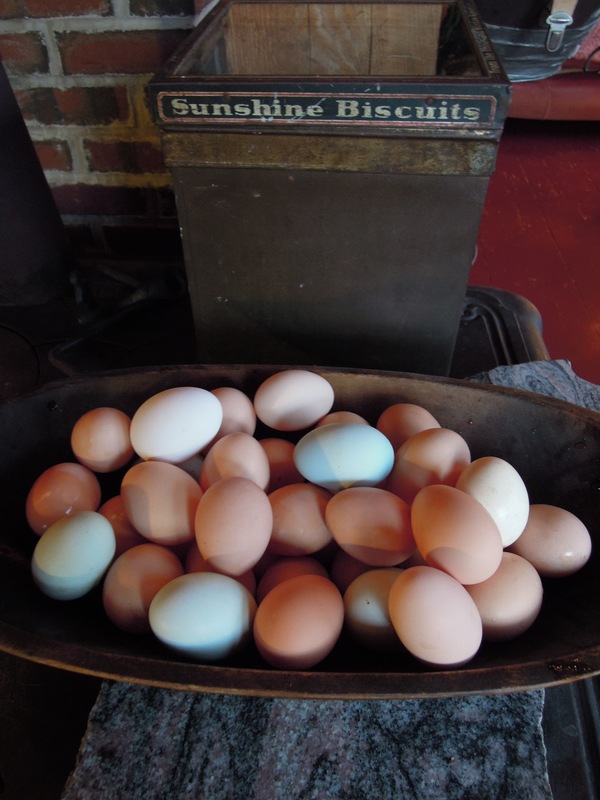 We also appreciate their contribution to our own diet….fresh , delicious eggs! Helleborus niger, also known as the Christmas rose, is one of my favorites of the species of hellebores. With its dark green leathery leaves that last through the winter, and the outward facing large white flowers that are easy to see and are unobstructed by foliage, it is one of the plants in the shade garden that I eagerly await its bloom. One story of the Christmas rose is that a shepherdess named Madelon wanted to give a gift to to the baby Jesus in Bethlehem. Being poor she had nothing to give. She searched for flowers to offer, but the winter was cold and harsh. While crying about not having anything to offer, an angel appeared and touched the moist spot on the ground her tears had created. A plant with beautiful white flowers grew that she could give to the Christ child. It was also once known as the Oracle flower. 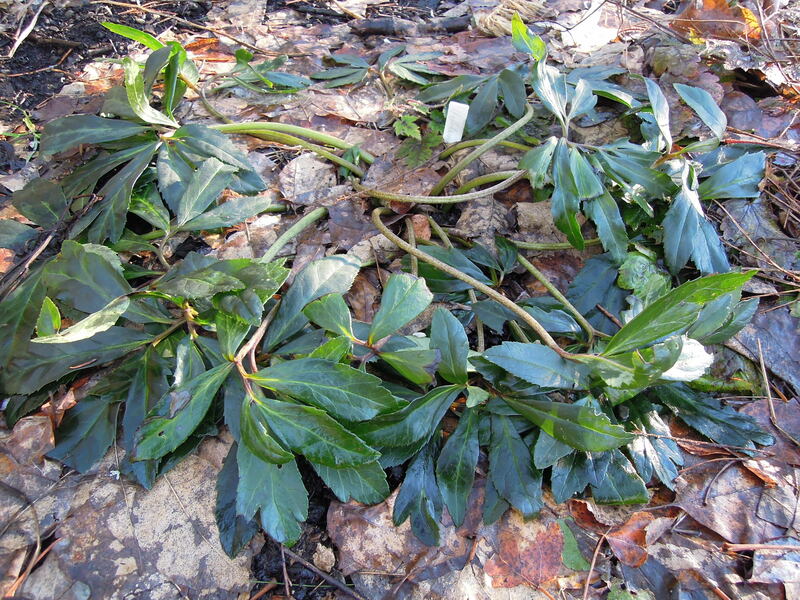 Twelve Hellebore niger flower buds were put in water on Christmas night, each representing a month of the year. Supposedly the weather could be forecasted as a closed bud would mean bad weather, an open one good weather. 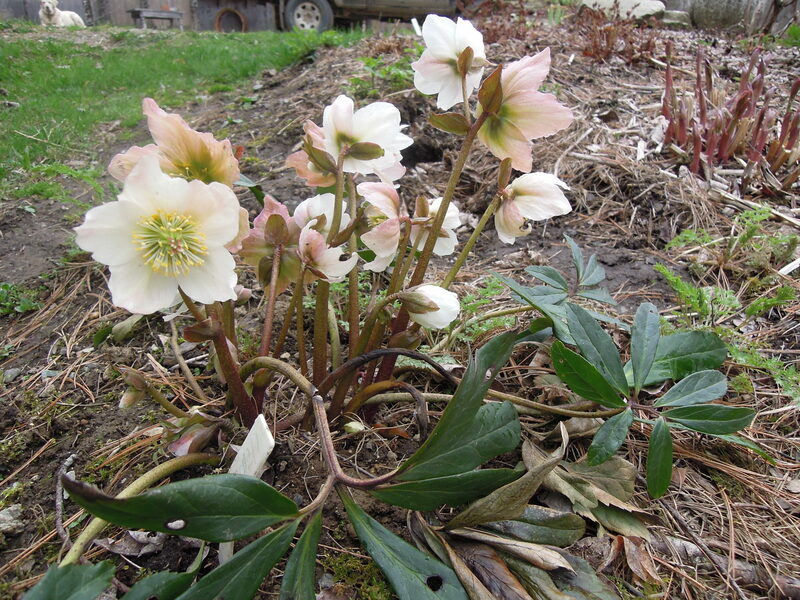 Though called the Christmas rose, it does not bloom at that time of year here. In more southerly climates it can bloom anytime from late fall to spring. For us it is usually in April or sometimes March, as the snows melt and it can push its flowers up through it. This native of the European alps prefers to grow in shade to part shade that provides well drained but moist fertile soil. Our most robust plants are under deciduous trees, allowing them to get more sun in the spring and fall without it being too hot for them. A more neutral soil makes for stronger plants that also tend to bloom heavier. It can be slow to establish and mature, but when it does, can be covered with dozens of those showy white flowers that are tinted with some pink. The sepals eventually turn all pink as the flower fades. Helleborus niger also makes for a good cut flower. Personally, I prefer to leave them on the plant where, like most winter and cold weather flowers, will last a long time. Checking the status of the vegetables we store for the winter is a weekly task. How are the onions holding up? Are the beets still staying firm? We go through the stored boxes of vegetables looking for any that may have gotten soft or are beginning to spoil. We check the potatoes, turnip, beets and garlic. We turn over each winter squash looking for brown or soft spots that may indicate its limited shelf life. By doing this weekly, we can often make use of a vegetable before it has really turned. This week I brought down some butternut squash that had a couple of tiny blemishes. Not rotten or soft, but having a potential of heading in that direction. So, let’s throw them into the mix of this week’s menu before they’re lost. Waste not want not, a good old saying. Squash soup is probably one of the easiest soups to make. No formal recipe needed, and it’s a good ‘ stick to your ribs’ kind of soup. And…… extra special served with some homemade biscuits. Here’s how we make ours: ( although we are never opposed to changing things up and throwing in new ingredients). First, I roast or bake the squash. This is the most timing saving way for me to have the flesh cooked without having to peel the squash. Cut the squash in half, sprinkle it with salt and pepper, maybe a little smear of butter and maple syrup, and place face ( flesh) down on a cookie sheep. Bake at 350 degrees for about an hour or until very soft. This will depend on the size of the squash. Take out and let cool a bit so you can comfortably scoop the cooked flesh from the skin. In a large pot saute some chopped onions and a clove of garlic with 3 or 4 TBLS. of butter. Cook until soft and translucent. Add your cooked squash along with some chicken stock. The amount of chicken stock is determined by how thick or thin you want your soup. You may be adding some cream or whole milk towards the end if you want a richer soup, so keep this in mind when adding liquid. From here, you can add the herbs or spices you think may pair well with squash. Thyme is nice. A bit of ground ginger goes well. We often add a pinch of cayenne pepper and a small bit of tamari. Smoked paprika would be yummy. 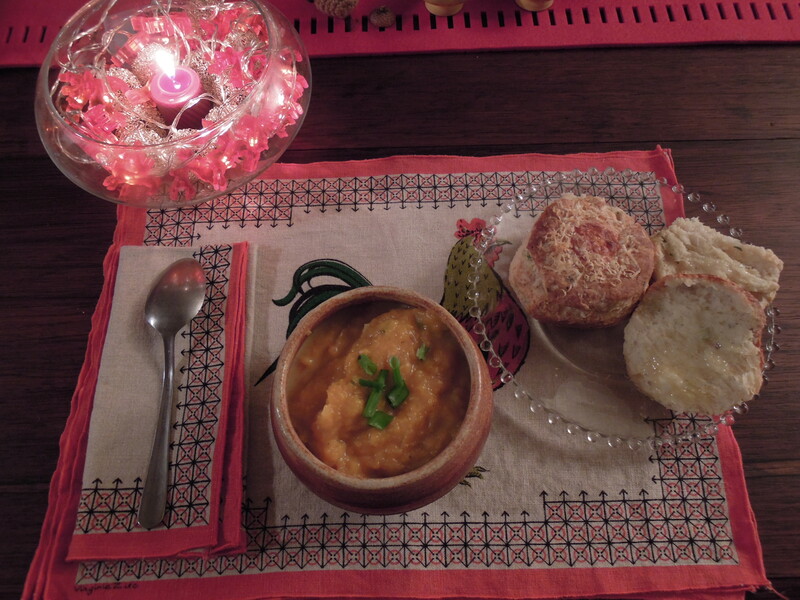 On a cold night this makes a satisfying meal…….along with those biscuits I mentioned, of course. As we rummage through our squash supply, I’ll keep you posted on all the other ways we use them in recipes. Enjoy! Now that the plants in the nursery have been put to bed for the winter, a new season begins. This time of year we look back on the past year and evaluate what we’ve done and might need to do differently. We also take time for repairs, projects, and reading those things we never had time for, and also, to review any customer input. It can be a long process, taking a good part of the winter, but I actually enjoy it. For one, we do not have regular hours, no strict time commitments for the day. No watering, weeding, or other daily tasks that the growing season demands. And although we truly enjoy seeing all of our customers, we do not have to be available to ‘ tend shop’. It is a different pace with different goals and intentions. My favorite part of planning for the upcoming year is reviewing the plant list and searching and researching new plants we might be able to offer. For a plant nut, this is like giving a chocoholic the job of conducting a taste test for his or her favorite confection. I can spend hour after hour looking for new and worthy species or cultivars that would be of interest to customers, as well as myself. In today’s worldwide marketplace and with the endless information available, this actually takes days, not hours to accomplish. Most gardeners get very excited when the first plant and seed catalogues start arriving. So do I. But I like to go a bit further. 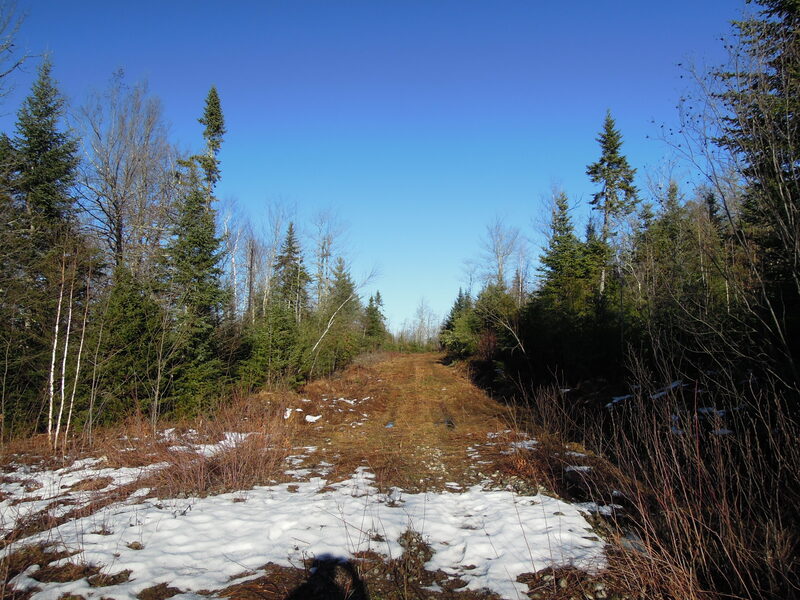 When I come across a genus that interests me, I will search out the species within that genus, looking for plants that may be hardy here and worth a try. Some, even though they may be considered as not hardy here, I’ll try it anyway, and sometimes can be rewarded with a treasure that is much hardier than previously predicted. This can be especially true of new plants from other parts of the world, Asia for example, that have not been tried in a climate like ours. The worst that can happen is the plant dies. I like to try at least three of a new plant in different locations in the gardens, often this will result in some surviving and some not. Most gardeners know that a particular plant may do very well in one location, and perish in another, on the same piece of property. This trial and error precedure helps to weed out any plants that we don’t want to pass on as hardy to our customers. The other thing that is fun to do is to take an indigenous genus, Hepatica or Arisaema for example, and look for its foreign counterparts. It can lead to some very interesting additions to your want list. Planning for the upcoming season keeps us busy in several ways. And while the nursery may be closed, we are not idle, waiting for spring to happen. Winter can be a very interesting and rewarding time of the year for gardeners. 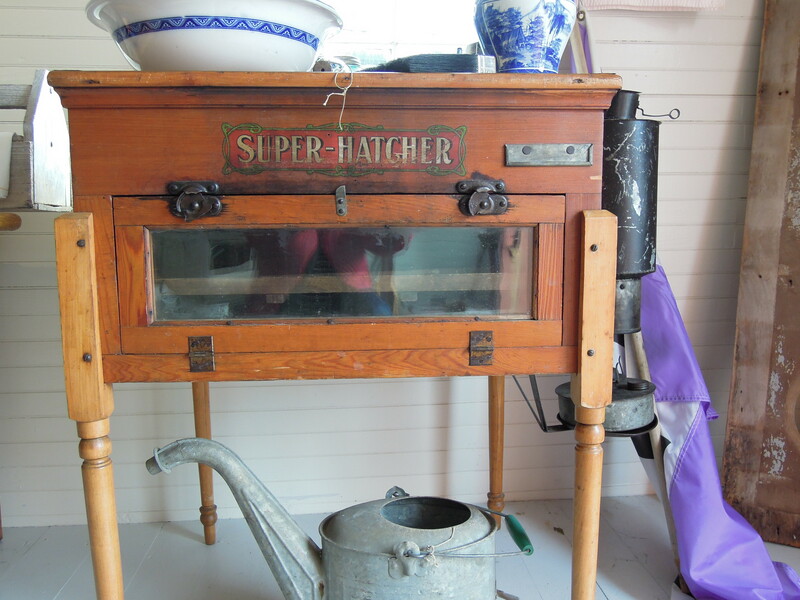 Planning and dreaming of next year’s gardens……a good way to spend the cold winter evenings around the woodstove. 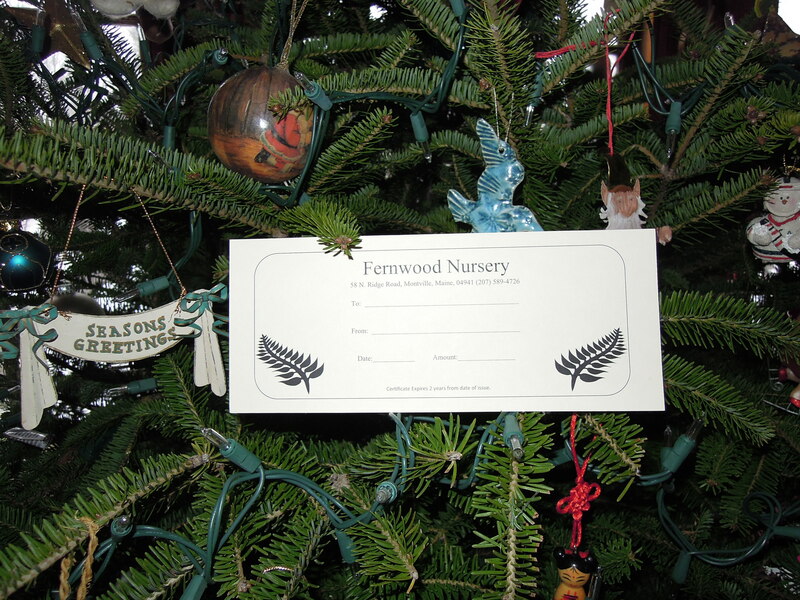 Not too late to purchase a Fernwood gift certificate for that friend or family member who loves to garden. Consider looking towards spring and the promise of new additions to the garden. We’re here to help with a unique offering of shade and woodland plants. If you have a knitter in the family, a gift of handspun, hand dyed Blue Face Leicester yarn from our very own sheep here at the nursery, may make that fiber enthusiast very happy. They can pick out their skeins now, or later in the spring. Thank you to all of our customers who have supported the nursery and we wish you all a happy and healthy holiday season ! I suppose in one way or another we all have our ‘collections’. Here at the nursery, if you’ve ever peeked over at our stock area you would know that Mr. Fernwood has made a life long project of collecting rare and unusual plants, many of which will make their way into the sales area. Come see for yourself. For me, this gathering up of things began when I was young. My grandmother’s house was really a museum of collections. 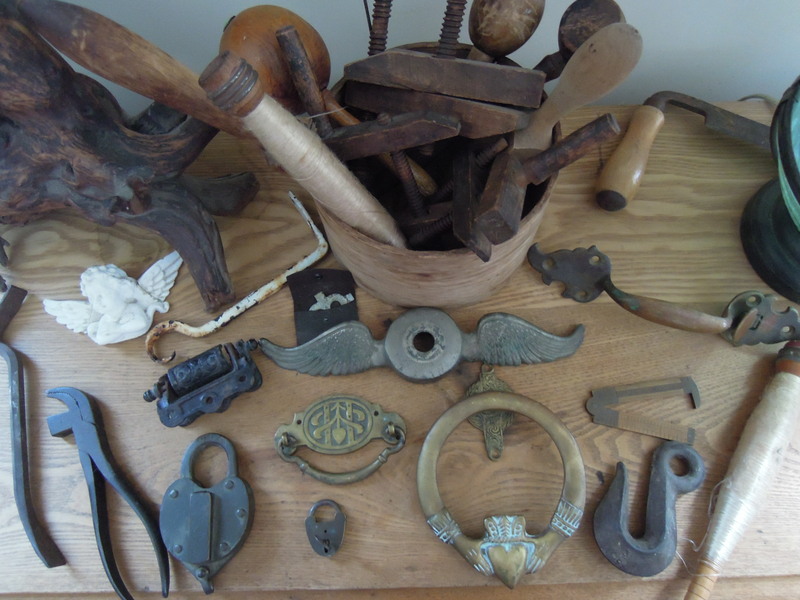 Not fine art or coins or stamps, but things of the past, useful things, often well crafted and made by ‘someone’, with their own hands. She had an appreciation for old things……. wooden, metal, fabric, things she could see a past life in. This apparently was passed onto me, because when I look around the house, there are collections. Not intentional collections ( like stamp collecting), but groups of items that have found their way into my hands and were then placed on a shelf or desk. I like looking at them. I too appreciate the handwork that had gone into such things. I especially like old metal. Recently Noah ( who has grown up amongst these collections) gave me an Irish brass door knocker. He seems to be making a habit of finding treasures himself, and I am thrilled that he thinks of me when he comes across something like an Irish door knocker. That’s my boy. Believe it or not, I think these collections inspire me to see the art and creativity in everyday life. I imagine a blacksmith, a good blacksmith, taking the time to put his own flair or style into something he makes. Understanding that even a useful thing can be a vessel for beauty. There is an art in work that is good, I guess that’s what these collections represent. The hands of good work. I’m glad they are on display in my own little homefront gallery. What sorts of things do you find in your own collections? If anyone were to ask me what gift would be at the top of my Christmas wish list, I would say a book. After our Christmas Eve gathering with family and friends, and then Christmas morning’s big breakfast and time around the tree, I always envision myself loafing on the couch in the afternoon, woodstove cranking, hot tea close by, ( perhaps a plate of cookies in reach), reading one of the books I was gifted for Christmas. Ahhh, holiday bliss. Here is a recommendation for a really interesting and informative book for the passionate gardener in the family. It’s called Founding Gardeners and is written by Andrea Wulf. Founding Gardeners is an exploration of that obsession, telling the story of the revolutionary generation from the unique perspective of their lives as gardeners, plant collectors, and farmers. Acclaimed historian Andrea Wulf describes how George Washington wrote letters to his estate manager even as British warships gathered off Staten Island; how a tour of English gardens renewed Thomas Jefferson’s and John Adams’s faith in their fledgling nation; and why James Madison is the forgotten father of environmentalism. 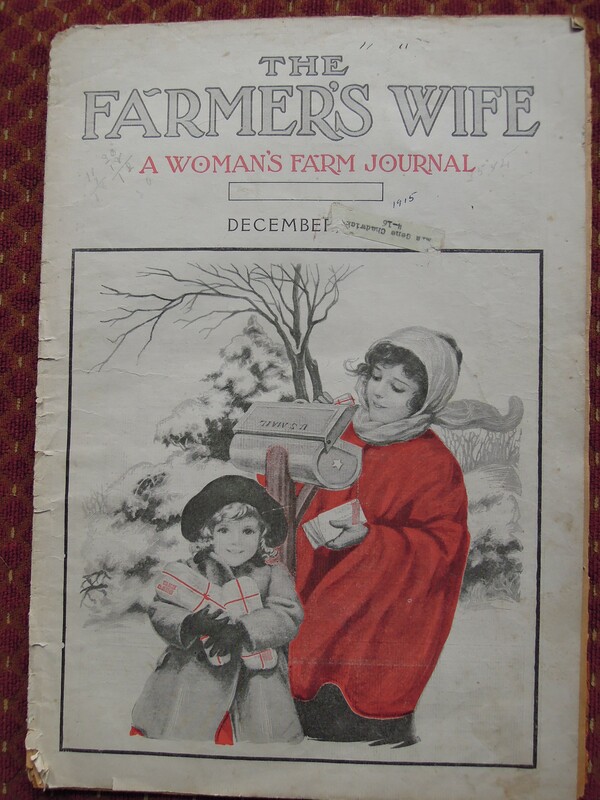 One may be surprised to discover from reading Andrea Wulf’s book that the concepts that are emerging amongst todays small farmers and consumers were promoted from the very beginnings of our nation. We enjoyed reading this book and discovering some of the attitudes and intentions of our founding fathers. Certainly, like with everything we hear or read, there are points to question or consider. I love a book that leaves me with more to think about. 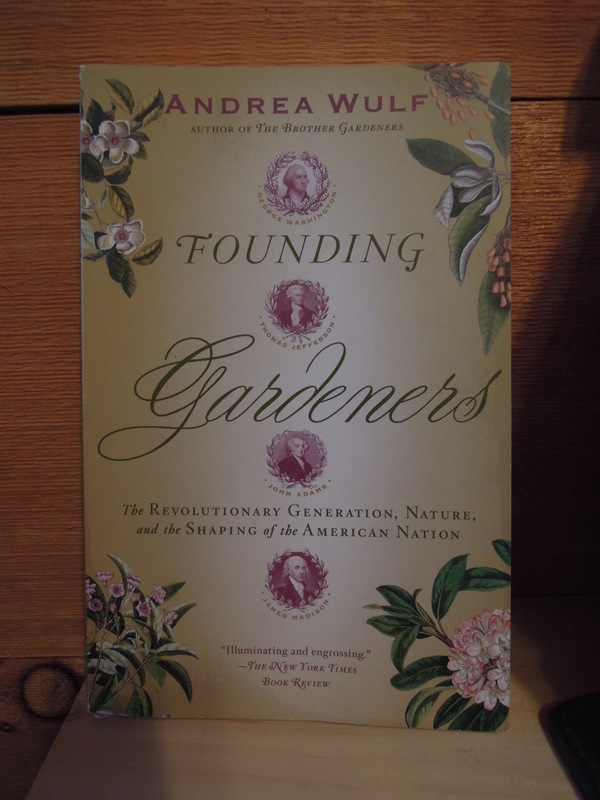 Consider putting Founding Gardeners by Andrea Wulf on your book list, it’s a good read and one I think you’ll enjoy ( and let us know what you think). December? Every year before I know it, it’s December. Christmas is right around the corner, sneaking up just beyond our day of turkey and giving thanks. 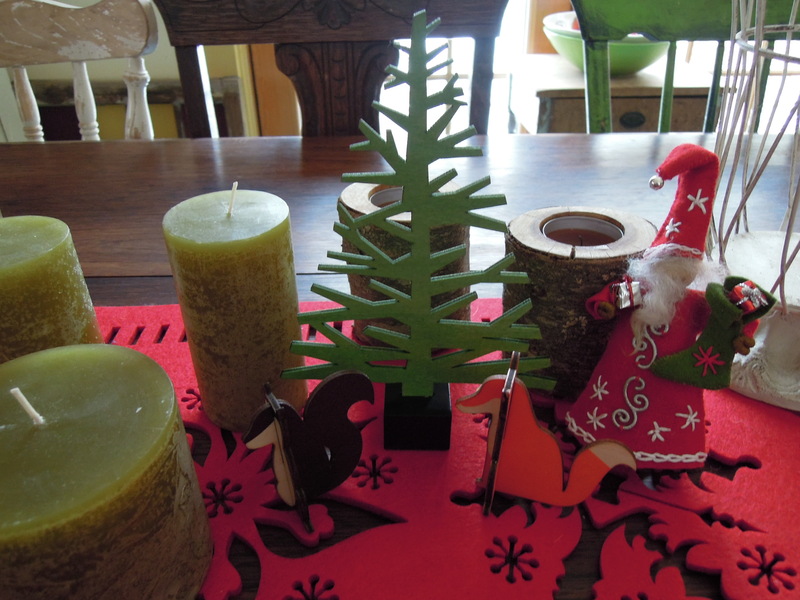 I always feel some disappointment if I can’t find ( make) time to do something in honor of the Christmas holiday. I don’t mean buying gifts or shopping online. I don’t mean jumping on the commercial band wagon of Christmas. I mean taking some time to celebrate friends and loved ones. Creating ceremony and celebration. Pausing this last month of 2014 to reflect, to find something each day to savor and give my thought to. So, this is my goal. To do at least one thing each day during this month that recognizes, celebrates, and honors the family and friends that I am blessed to have in my life. This could mean baking special loaves of holiday bread to give out, some hand made chocolate truffles, and of course, something knitted. It could mean having a friend over for tea and scones, or taking a walk with someone I don’t see very often, or dropping off a plate of cookies to a neighbor. And to indulge in my own love for making things, there is always a long list of hand made – hand crafted gifts to choose from. Mostly, I want to make time…..not get whipped up in the hustle and bustle of holiday hoopla so much that Christmas passes before my eyes. I would like to savor this last month of December, and pay close attention to this very good life, which truly warrants bearing witness to. Today, I will send some notes to far away friends that I don’t get a chance to connect with very often ( not often enough). Not just a Christmas card…..but a note. And tonight, a special dinner with my brother coming over. An opportunity to catch up with him and have some real conversation. The gift of time, that’s a good one. What are some of the special ways you celebrate the season? Hope you’re enjoying the everyday of this holiday season and remembering also to take time……for yourself and for others. One of the last, and most difficult outside tasks at the nursery is to cover the plants that are in containers for the winter. This is very weather dependant, and can happen from the first week in November to the first week in December. We finished covering this year last Tuesday. The timing is to have the containers very chilled to frozen, but not to have been uncovered in temps below the upper teens. Lower than that, especially for long periods of time, could result in damage to the plants. Keep in mind that while many of the plants are hardy to various below zero temperatures, that hardiness is if the plant is in the ground, not in a pot. In the ground, the temperature is modified around the roots and crown, not so in a pot. Also the ground helps to prevent wide fluctuations in the root zone, while a pot can vary widely from freezing to thawing in just a few hours. This year it was more difficult than usual because of the heavy snow so early in the month, making it impossible to cover the plants. Then we got very cold and windy conditions that made it hard to handle the large poly blankets that would become kites in your hands due to the wind. We did manage to find a few breaks in the weather to finally get it all done. The snow came the night we covered the very last block of plants. The snow is a blessing in that it adds an extra layer of insulation for the plants, and at the same time, helps to keep the covers in place during high winds. Nothing like looking out to see the covers blown up into the trees. We do anchor them down, but some winds are just too strong. The snow we have now is certainly doing just that. While snow is the best insulator for plants in winter, my concern now is that before it snowed, we had temps up to 60, thawing the ground quite a bit. The snow was wet, mixed with rain, and is now melting slowly from the bottom up. The plants in the ground are now in a very wet environment under the snow. It will take some very cold temps to freeze that area through the snow. Those plants that have trouble with poor drainage and water around the roots and crown in winter might experience some damage. We have lost bloodroot under such conditions. Nothing one can do, except make sure that those vulnerable plants are sited well for such conditions when it happens. 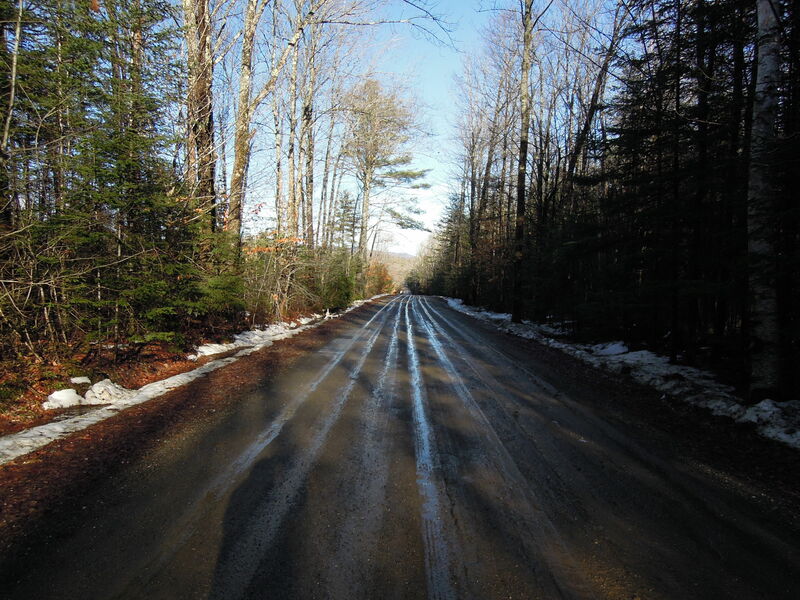 It may be a good thing if we should loose this snow due to rain or higher temperatures, and then have some cold days to dry and freeze the ground, followed by a drier snow. It seems our winter weather patterns are on a rollercoaster ride temperature wise, and precipitation is going to be heavier and wetter. The Northeast has, and is predicted to continue to recieve more moisture than has been normal. The timing and form will determine how beneficial it may be.